2 Bedrooms | 2 Bathrooms | 1064 sq. ft. 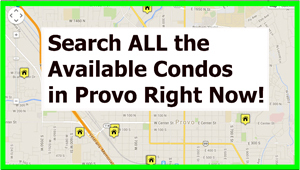 Follow this link to see this Provo Utah Eastgate Townhome on Youtube. This beautiful Eastgate townhome is the affordable and comfortable home you’ve been looking for. Your fully fenced private patio will be great for BBQ’s and parties. Lots of storage space in this home with closets, outside shed, and under home large crawl space. Large bedrooms, spacious living room with bay window and efficient kitchen can make this your perfect home. This warm and inviting home is close to BYU, shopping, freeway and entertainment. Covered carport parking included in front of townhome. Easy freeway access. Classy community with responsible HOA. Plenty of room and grass to play on. Immaculate home in excellent condition. 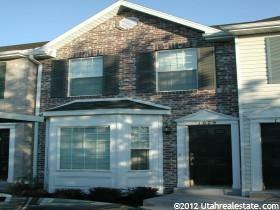 Eastgate Townhomes in Provo Utah. Floor 2: 544 sq. ft. Floor 1: 520 sq. ft.
Do You Want to Buy a Payson Utah Home?